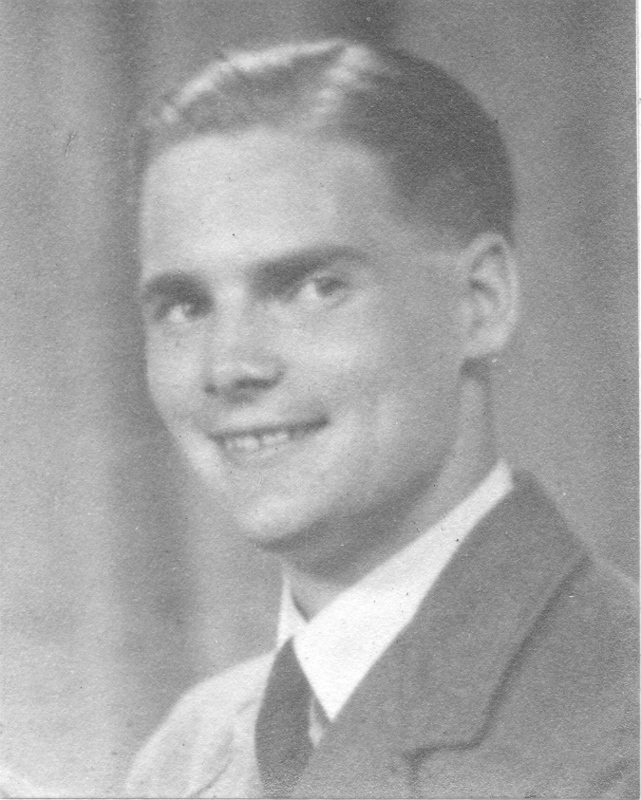 Michael John David Fuller, known as John to his family, was born on 28 April 1920 in Reigate, Surrey. After leaving school, he worked for the GPO as a telephone engineer. 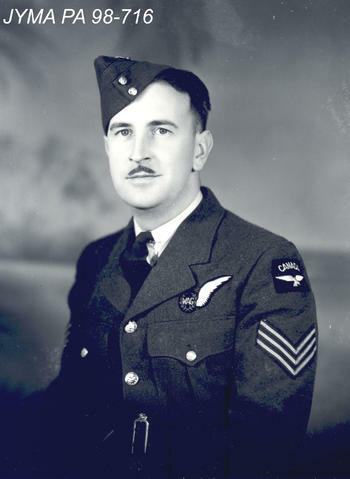 He joined the RAF in May 1940, but didn’t begin operational training until February 1942. He then qualified as a bomb aimer. After a short spell in 106 Squadron he was posted to 50 Squadron, and first flew with Henry Maudslay and his new crew on 13 February 1943. 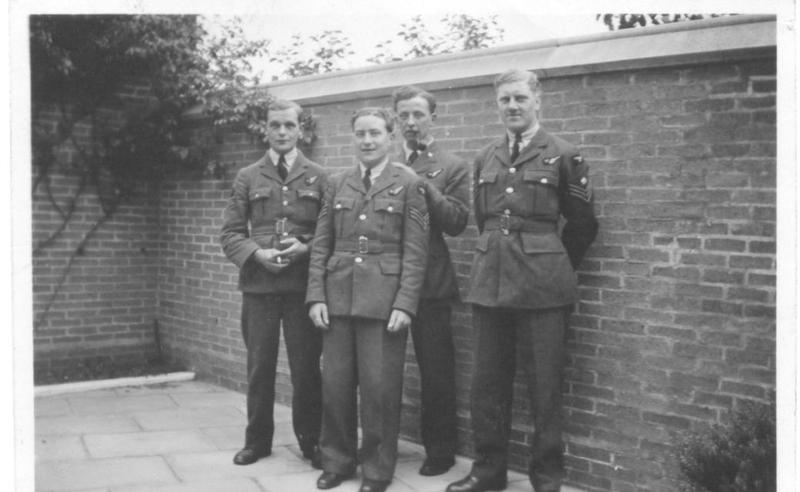 He flew on a handful of other operations before the whole crew were posted over to 617 Squadron. By this time, he had been commissioned. The bomb aimer’s job on the attack on the Eder Dam must have been ferociously difficult. The pilot had only a few seconds to level out and in that time, the bomb aimer would have had to judge exactly when to release the mine. David Shannon and Henry Maudslay made several attempts each, and it was on his third run that Fuller released AJ-Z’s mine. Some reports say that something was seen hanging down below the aircraft, perhaps caused by hitting trees on the run in. Perhaps this hampered the mechanism because the mine was dropped too late, hit the parapet and exploded almost under the aircraft. Although the crew limped as far as Emmerich, they met their end there at the hands of a flak battery, about 50 minutes after the attack on the Eder. Michael Fuller and his other comrades were buried first in Dusseldorf North cemetery, and then reinterred after the war in Reichswald Forest war cemetery.